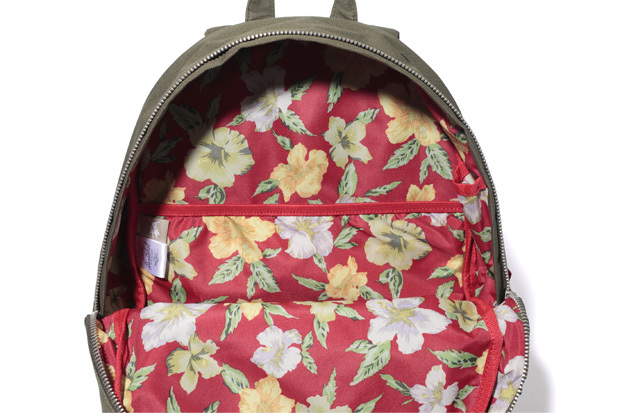 Stüssy and Herschel Supply Co. team up once again for a great looking capsule collection, which will be slightly more readily available than their previous partnership. 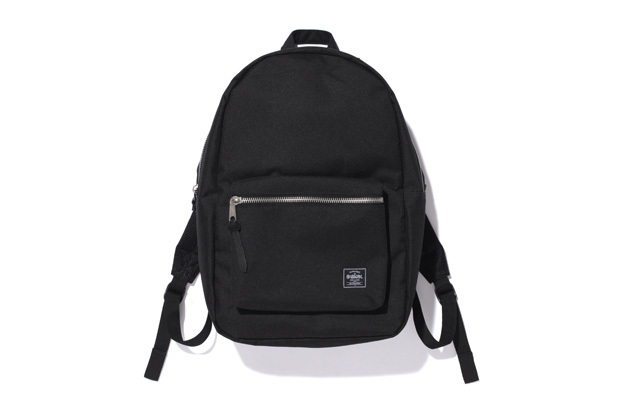 Here we see Stüssy grace Herschel’s classic American heritage designs with a finish that’s more than pleasing to the eye. 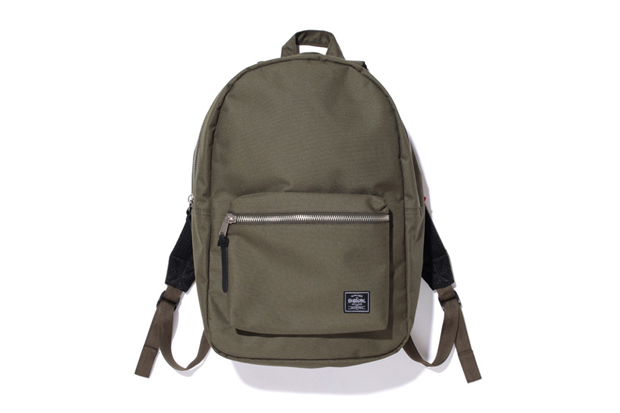 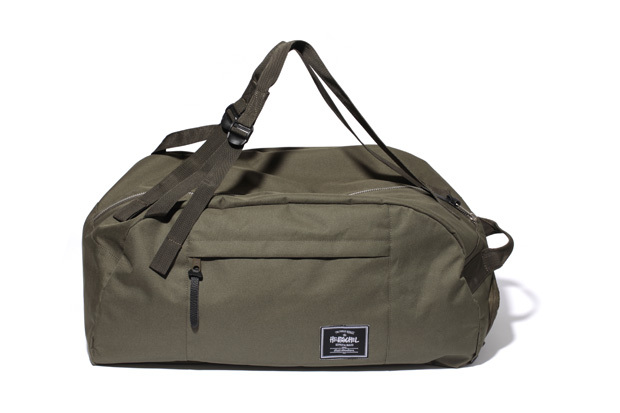 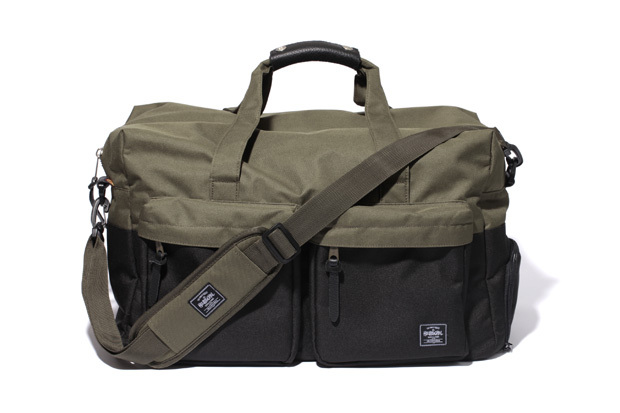 The collection features two versions of Herschel’s Settlement Backpack, in in olive and black, the two-tone Walton Duffle, with large front pockets, and the cleaner Journey model in olive. 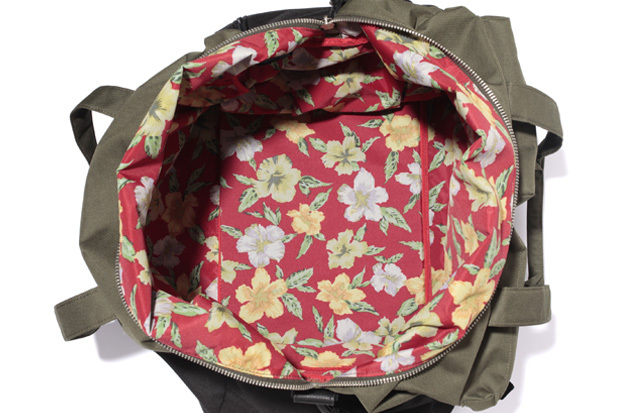 All styles feature a Hawaiian floral print lining, and duel branded woven labels on the outside, setting them apart from the main Herschel line nicely. 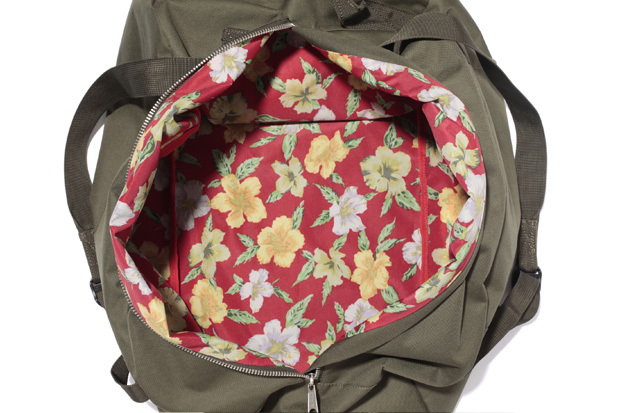 Herschel’s designs are always well executed and look good on most of our backs, but Stüssy add an extra bit of finesse here, resulting in a collection of four great pieces which I’m certain will fly out of stock in no time. 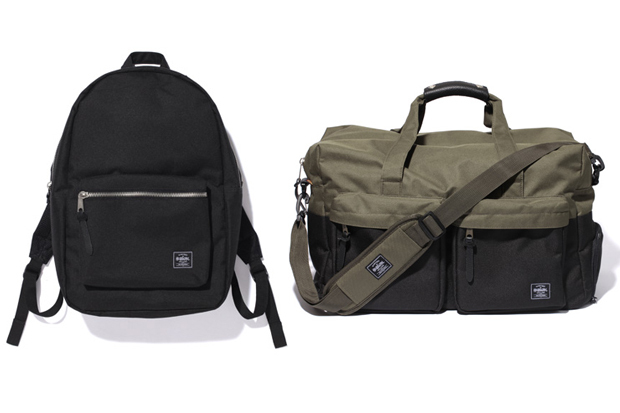 This capsule collection is limited edition and is available from select stockists now including Hanon (online) and Wellgosh (in store). 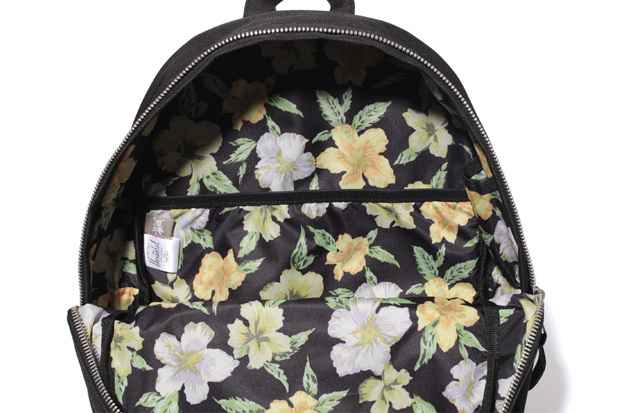 Don’t sleep on this.